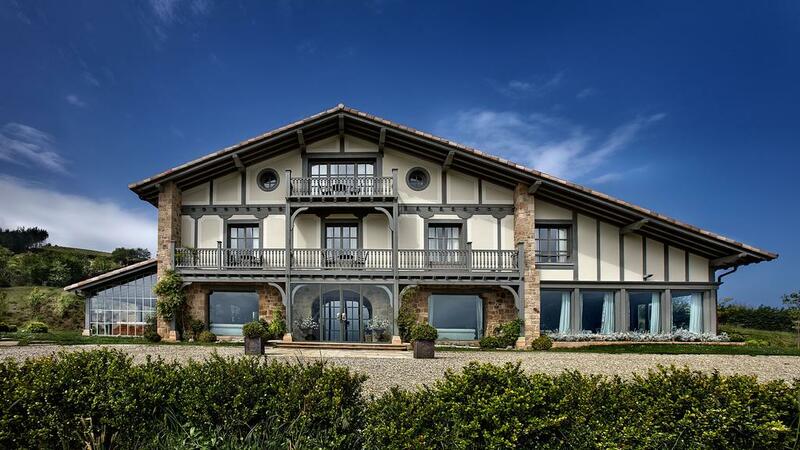 Home to one of the largest number of Michelin-starred restaurants in the world, it is a foodie’s paradise, and precisely why Bike Basque has chosen it as a perfect setting for an eight-day, gourmet cycling tour. The Basque Country is not only famous for its landscapes and lifestyle, but also for its celebrated cuisine! Home to one of the largest number of Michelin-starred restaurants in the world, it is a foodie’s paradise, and precisely why Bike Basque has chosen it to provide you an eight-day, gourmet cycling tour. Your Basque Country cycling adventure starts in Hondarribia and finishes in San Sebastian. Every day of this luxury cycling tour is spent pedaling between 45 to 80 kilometers through typical Basque towns, hand-picked for their charm, and the opportunity to dine in some of the world’s best restaurants. Arrival in the Basque Country (Biarritz or San Sebastian airports). After your transfer to the spectacular Hotel Parador de Hondarribia, the Basque Bike staff will introduce themselves and go over the routes, hotels, restaurants, and safety procedures as you cycle through the Basque Country before responding to any questions left unanswered. Gift bags that include a Bike Basque cycling jersey, water bottles and road book will be distributed to each guest, and for those who have chosen to rent a bike from Bike Basque, we will assist in setting it up to your specs. Once completed, you will have the time to discover the charming cobblestone streets of the old town. The first day will be spent spend riding from Hondarribia to Guetaria on a route comprised of two superb climbs, the Jaizkibel and the Igueldo, that will provide breathtaking views as you cycling along the Atlantic coastline and through the city of San Sebastian, or “Donostia” as it is called in Basque language. Similar to yesterday, today you will be following the coastline, ascending and descending the bordering mountains as you pedal from Guetaria to the impressive Castillo de Arteaga. This route will drop you into delightful fishing villages such as Deba or Lekeitio, and provide constant stunning landscape views when climbing through the Basque Country toward the day’s final captivating destination. Yet another beautiful day awaits you on the magnificent Basque Country coastline as you turn your legs from the Castillo de Arteaga to Durango, passing throught Gernica, city that gave its name to one of Pablo Picasso’s most critically acclaimed paintings, a powerful piece of art that portrays the chaos, assault and struggles of the people after the city was bombed during WW II. Today we head inland as we cycle through the Basque Country from Durango to Oñati, or the “place of many hills” in Basque language. What a perfect name to describe the lush undulating landscape that surrounds this city on three sides. Small roads pass through verdant valleys, and even by some lakes, en route to tonight’s hotel, the Torre Zumultzegi which overlooks the historic mediaeval town of Oñati. 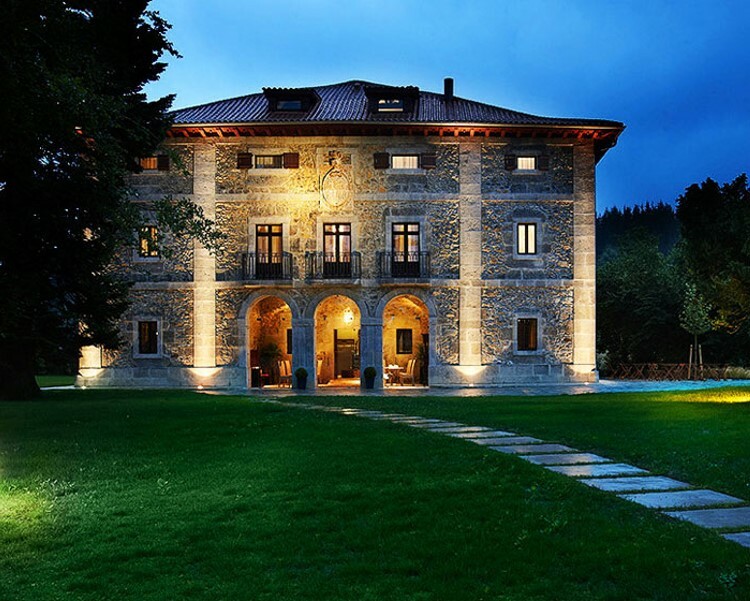 Today’s route from Oñati to Bidania-Goiatz is quite hilly, but the ride through the lavish green Basque countryside will be divine, and all of your efforts will be well rewarded by an extraordinary gastronomic experience at the “Iriarte Jauregia” Hotel in Bidania-Goiatz. This exceptional natural landscape is the guarantee of equally exceptional products and your forthcoming dining experience. Day seven is here, and we will be of riding from Bidania-Goiatz to San Sebastian through more splendid plush valleys and mountain passes of the Basque Country as we head back toward the coast. The day ends with a long descent through the woods toward San Sebastian where our luxury cycling tour through the Basque Country comes to an end. After a delicious breakfast, we will leave San Sebastian together. 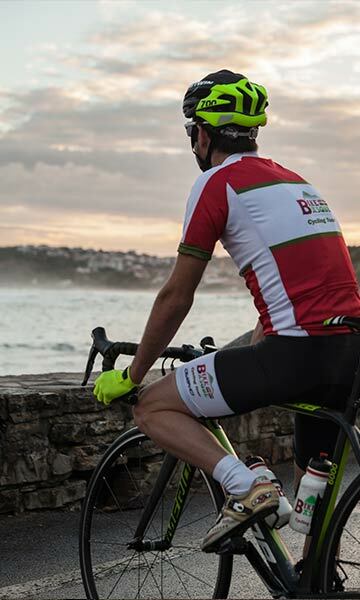 Bike Basque will drive you to your departure travel arrangements in Biarritz. -8 days/7 nights accommodation in quality 4 or 5 star hotels.